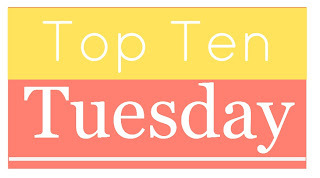 Today is a Top Ten Tuesday on the blog. The great bloggers at The Broke and the Bookish give book bloggers a topic to run wild with each Tuesday. I haven’t had any idea what to write on the last few topics, but I’m jumping back in with Top Ten Sequels. Actually, it will be Top 7 Sequels, because there just aren’t that many sequels worthy of the first book.You know who did not write sequels? Charles Dickens, Jane Austen, George Eliot, Mark Twain, and the list goes on and on of the great writers of classics who knew that a great book is best when it has an ending that is perfect in itself. There are a few great writers who found a way to write great sequels. Many sequels turn into Book 2 in series (especially these days), so those count as sequels in this list as long as there is a plot that begins and ends in Book #2. There are some characters you consider friends and just want more of their stories. Lousia May Alcott created those characters. These are books by Marisa de Los Santos I would put in the category of “Books I really liked for some reason I can’t entirely explain.” I wouldn’t expect most people to like them, but I really enjoyed the characters and the way they developed. Yes, I am an unabashed fan. If you’ve already read the Anne books, try Emily or Pat. Pat is a bit of a neurotic character, but I still love her. I think the first three books in this series are marvelous. I like all of them, but the first three are the best. Also, I think they can stand alone as fun books without the rest of the series, though I wouldn’t recommend reading them that way. That’s about all I can come up with! What are your favorite sequels? 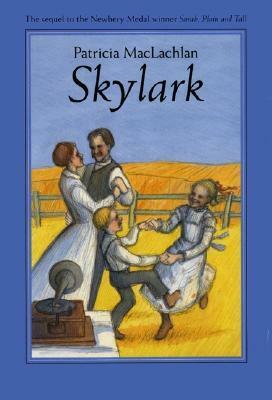 Oh, Skylark! I haven’t read that one in ages, but it was one of my favorites growing up.